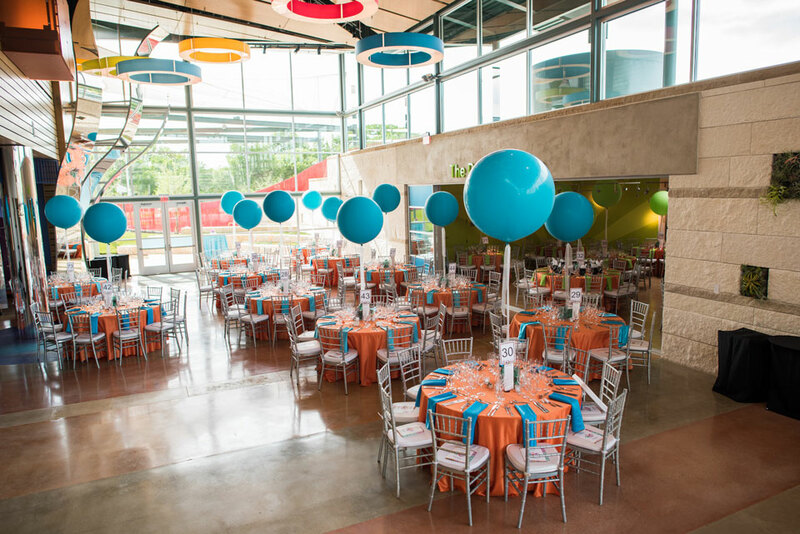 Illusions Rentals and Designs was enlisted to design an event that released the imagination of our inner child for the grand opening of the Doseum. The new Children’s Museum of San Antonio debuted in 2016 with a colorful and playful design environment. Invitees of their grand opening gala included Doseum patrons, city officials, partners and education leaders that were engaged and amazed with child-like wonder. The Illusions Rentals and Designs team successfully created an engaging design with grand creativity and resourcefulness to optimize a conservative budget. 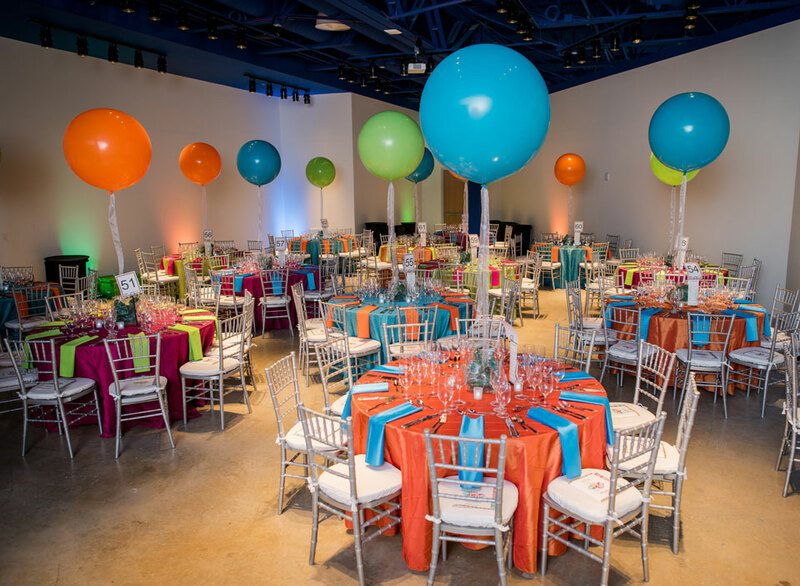 Bold and tall balloon accents, engaging tablescapes, white furniture groupings and sleek accents complemented the playful design and interactive atmosphere of various museum halls. 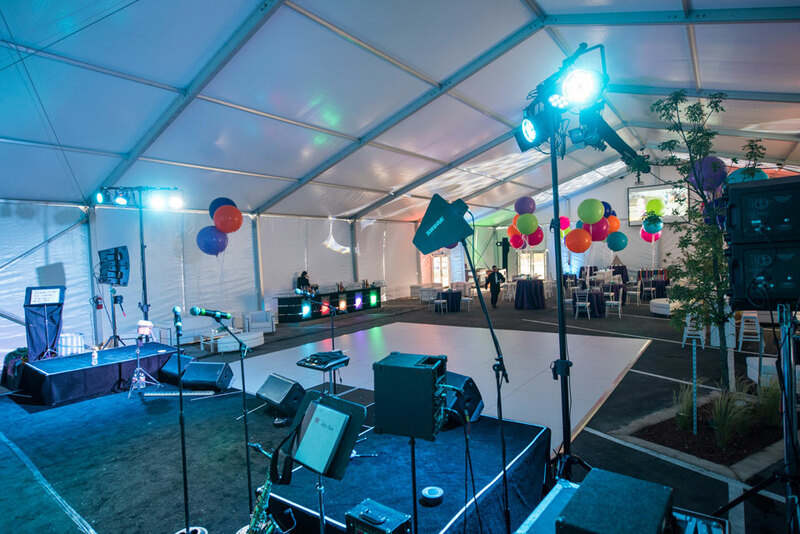 The fun didn’t stop there- “guests danced like no one was watching” under our custom designed Glo-Tent. 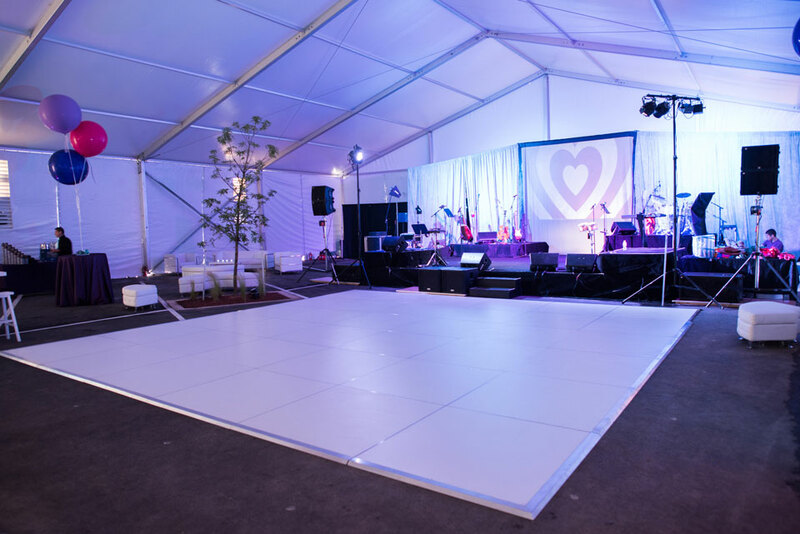 A simple, A-Frame tent complete with superior climate control was the perfect clean canvas for an energetic and vibrant environment. 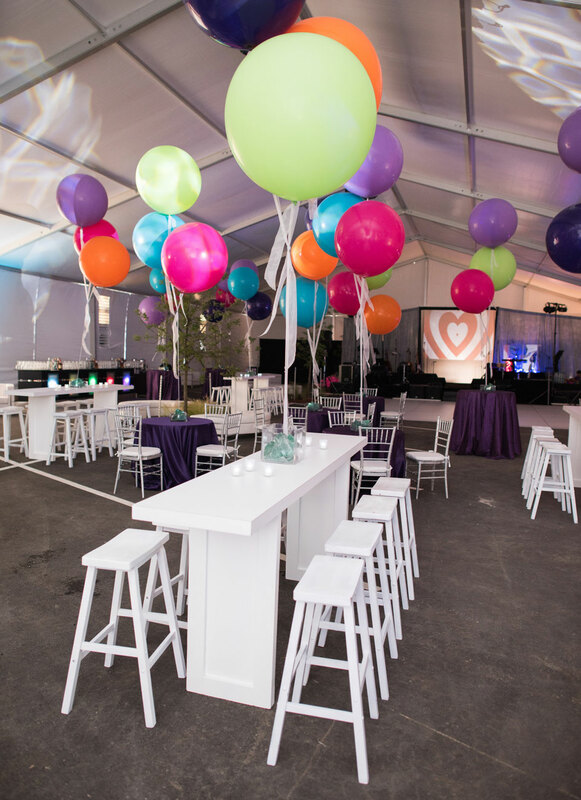 A wide dance floor, electric Glo accents, uplights, GOBO projections, balloons and colorful touches contrasted with white, sleek furniture.A memorable night for both the Doseum and their guests.